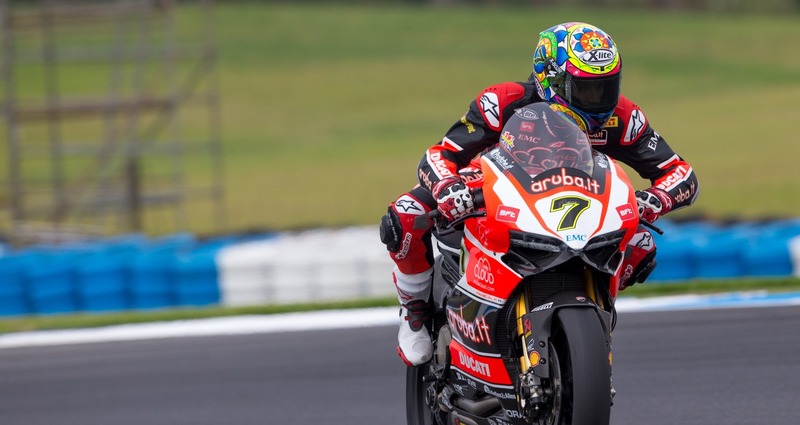 Motogear | WBSK Phillip Island: Chaz Davies on the Podium – Twice! 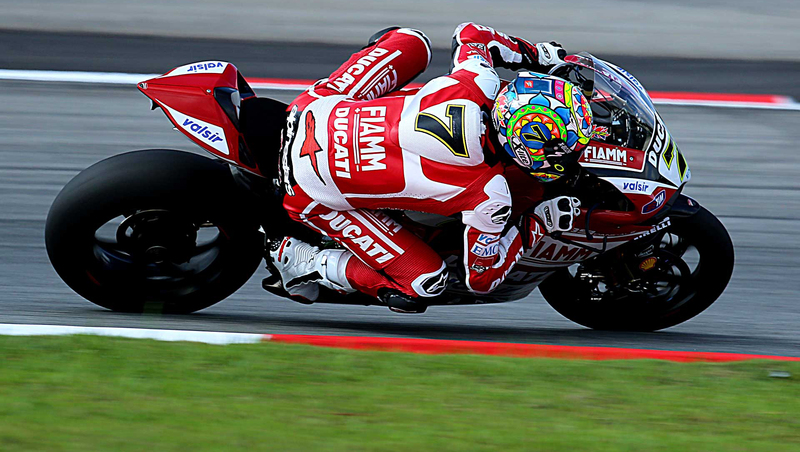 Finally the racing season begun – kicked off with the Australian round of WSBK in Phillip Island. After trying so hard every year to get on the podium, Chaz Davies managed it twice this year – with two 3rd positions. A good result also for Nico Terol, who came eighth in race one and sixth in race two. Camier,Baiocco, Mercado and Barrier all received points in both races. In the opening round of the 2015 World Supersport Championship at Phillip Island, Five-gloves pilot Jules Cluzel dominated the race and ended up on the top spot of the podium, with Gaerne pilot Lorenzo Zanetti on the third step.